Gutter Cleaning in Langley, Surrey, the Fraser Valley and Vancouver. 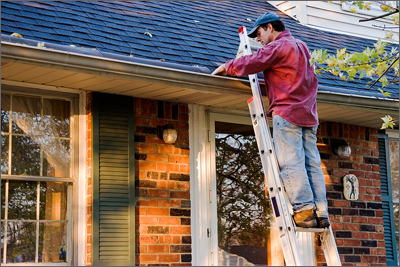 Gutter cleaning and overall gutter repair is practically out name! Maybe we should be called Langley Gutter Cleaning? 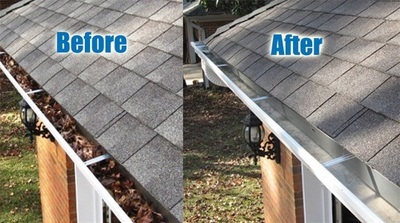 To avoid expensive damage to your home, it's imperative to keep your gutters and eavestroughs clean and free of debris. What's the importance of gutter cleaning and maintenance? 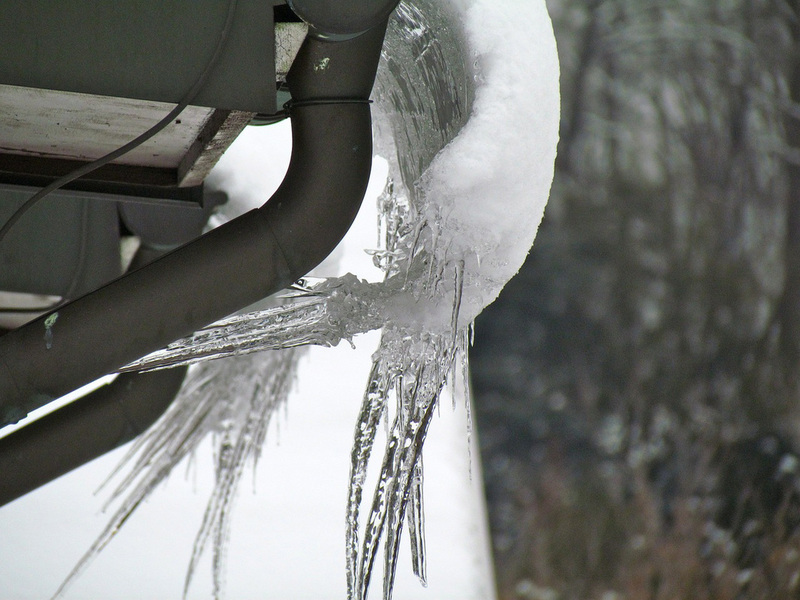 Avoiding regular maintenance of your gutters and eavestroughs lead to long term issues for your home. Why do we even have gutters? They transport storm water and snow melt away from your home. More specifically your foundation. Langley, BC rainwater and your house don’t mix. On average, Langley, BC receives 58.583 inches of rain annually. Not to mention snow, ice and hail. Mix that all together with sweltering summer temperatures and you have a recipe for disaster if your home is not properly maintained. Gutter cleaning ensures proper drainage once all leaves, dirt and debris has been cleared away. Clogged gutters and clogged eavestroughs can cause back flow towards your home leaving stains and ultimately larger problems. 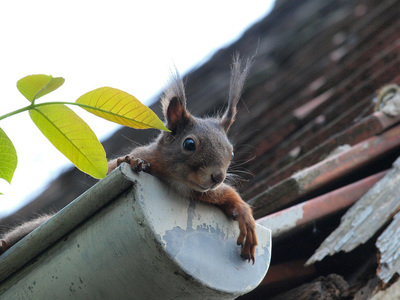 While our technicians inspect and clean your gutters, we’ll be happy to alert you of any potential problems. 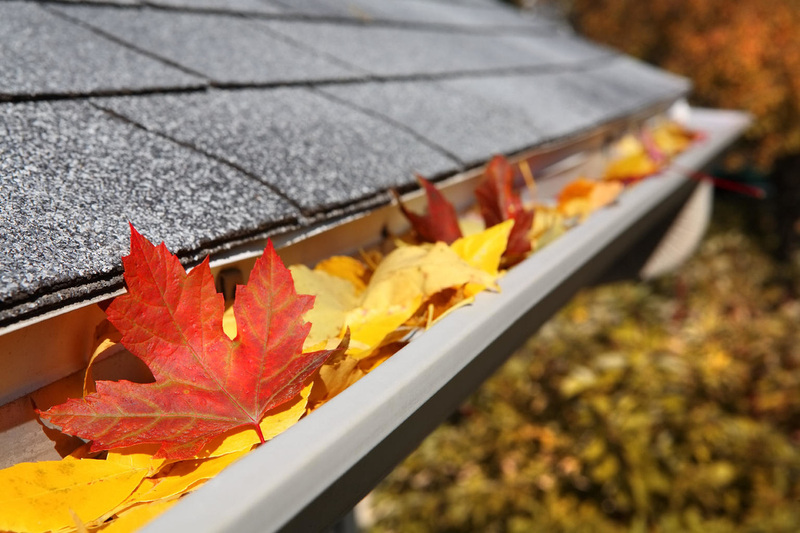 As a homeowner, do you fully understand the important role that your gutters play in the maintenance of your home? 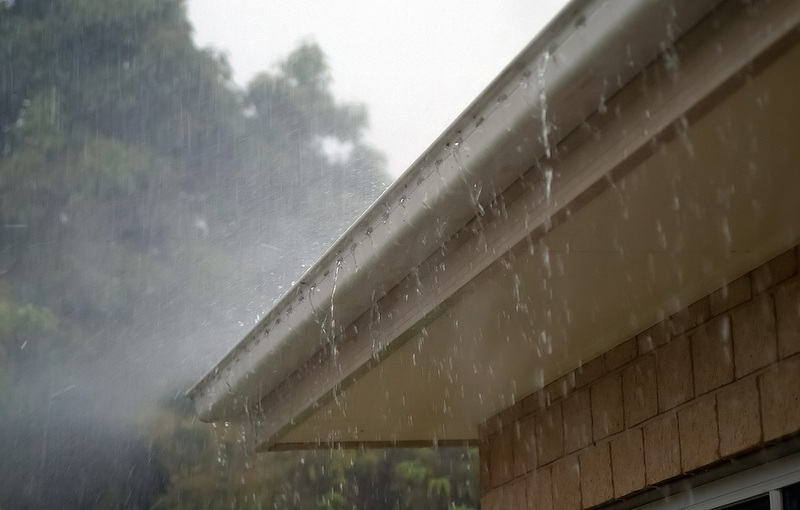 In rainy cities like Langley and Vancouver, gutters are responsible for diverting water away from foundations, roofing and siding. A clogged gutter is a useless gutter. 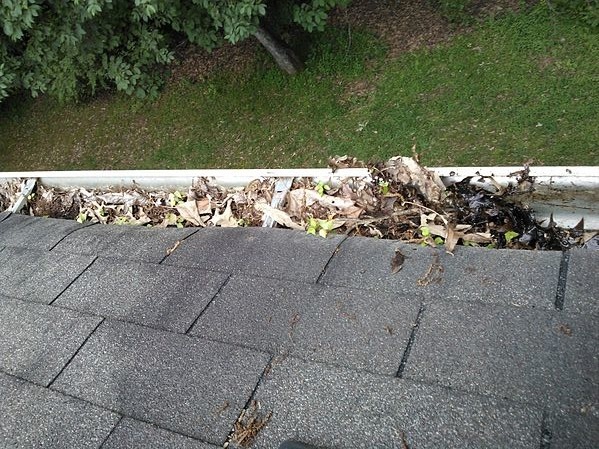 Why run the risk of water backing up into your sub-roofing when you can simply clean the gutters? What about your gardens, shrubs and lawn? To stop water from downing plants or pooling on your lawn, maintain your gutters and avoid cracks and gaps. Bigger issue with leaky, ill maintained gutters is the possibility of pooling water then seeping into your foundation causing cracks or even shifting. 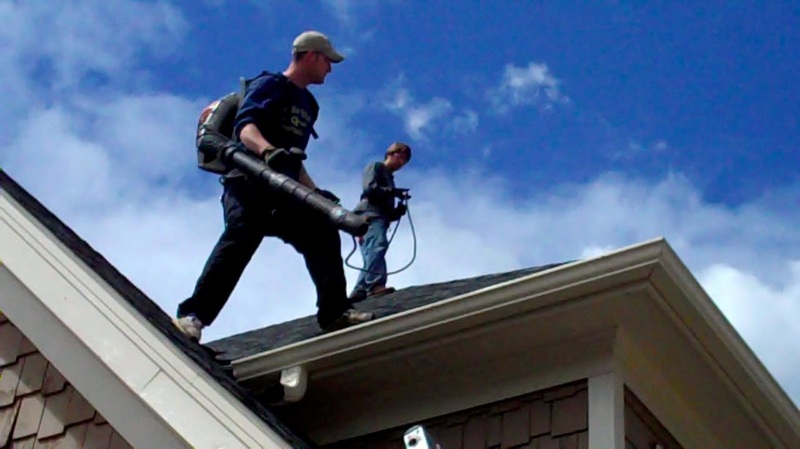 Call us today for gutter cleaning services in Langley, the lower mainland and Fraser Valley.